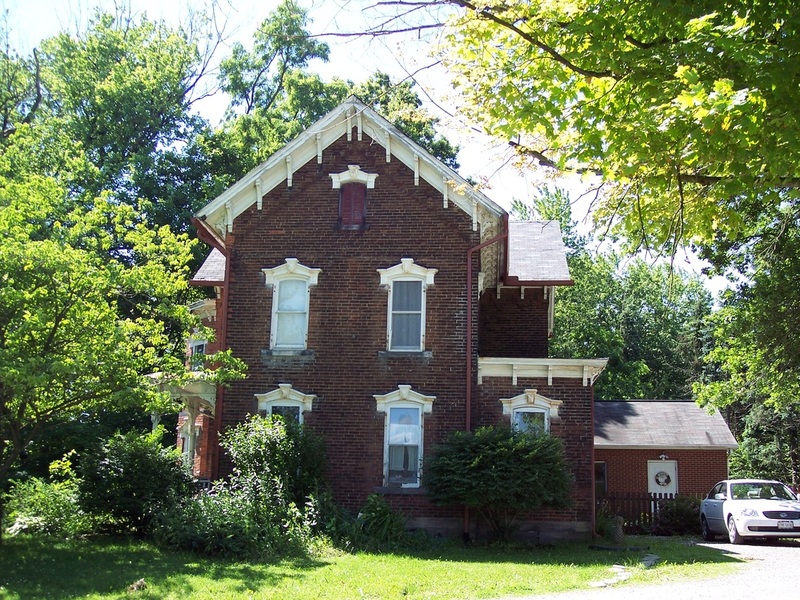 At the February 15, 2011, meeting of The City of Green Historic Preservation Commission, the Commission voted unanimously to designation 4950 Massillon Road as a local landmark. 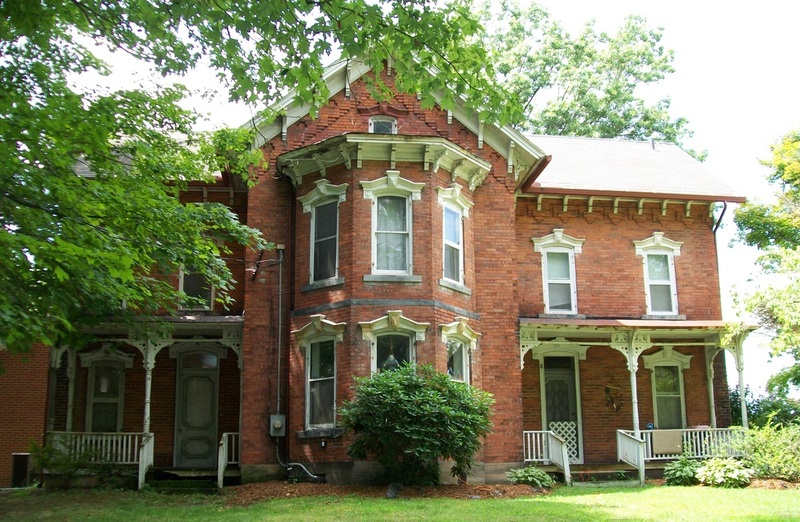 The application for local landmark designation was prepared by the Green Historical Society with the full cooperation and support of the property owners, Gregory and Laura Frank. 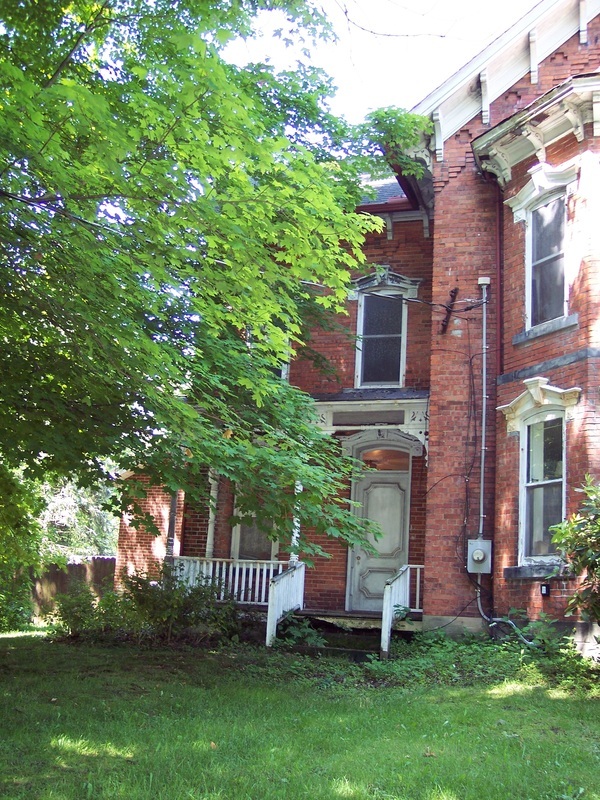 The Aaron Swartz Home is the seventh local landmark to be designated in the City of Green. Aaron Swartz was born May 22, 1832 to Christian Swartz and Elizabeth (Myers) Swartz. Aaron Swartz was born in Pennsylvania, as were his parents. 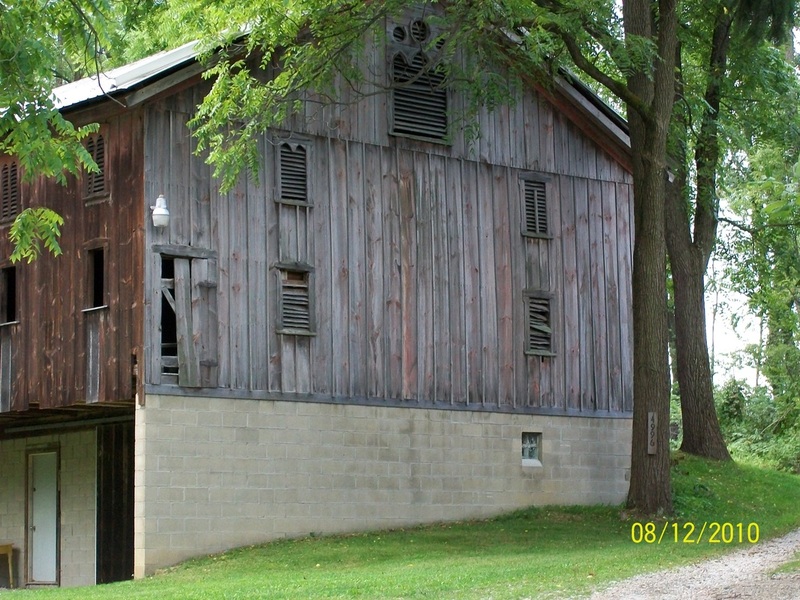 He and his parents migrated to Summit County when Aaron was a child and settled near Lockwood Corners. Aaron Swartz was a Second Corporal in Company H, 164th Infantry Regiment of Ohio, which defended Washington, D.C. in the Civil War. Aaron and Sophia Swartz were members of the Evangelical Association. Sophia’s father was a circuit rider for the Evangelical Association and Aaron Swartz was a local preacher. Aaron Swartz purchased 23.84 acres from his father-in-law Henry Heiss in 1867. 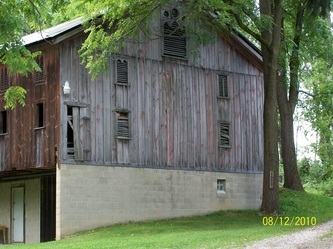 Aaron and Sophia Swartz built the property in 1882. Aaron and Sophia Swartz did not have any biological children that lived until adulthood. However, they did raise and possibly adopt Henry Steese as their son. According to the death certificate of Henry Steese, his biological parents were a John Steese and a Mary Heiss. The biological parents of Henry Steese have not been confirmed, but it is noted that Sophia Swartz had a younger sister Mary Heiss. It is further noted that a John Steese from Green Township was killed in action in 1864. Henry Steese was born October 31, 1864. 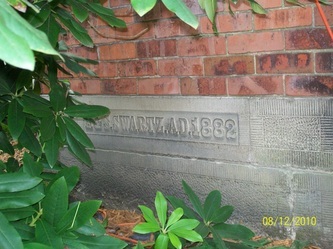 A stone inside the basement of the home is inscribed ‘H.S. 1882.’ Possibly this stone was inscribed for Henry Steese. Sophia Swartz died June 20, 1893. Aaron Swartz then married Lora E. (Thursby) Swartz around 1895 (see 1900 Census). Aaron Swartz died April 3, 1912. 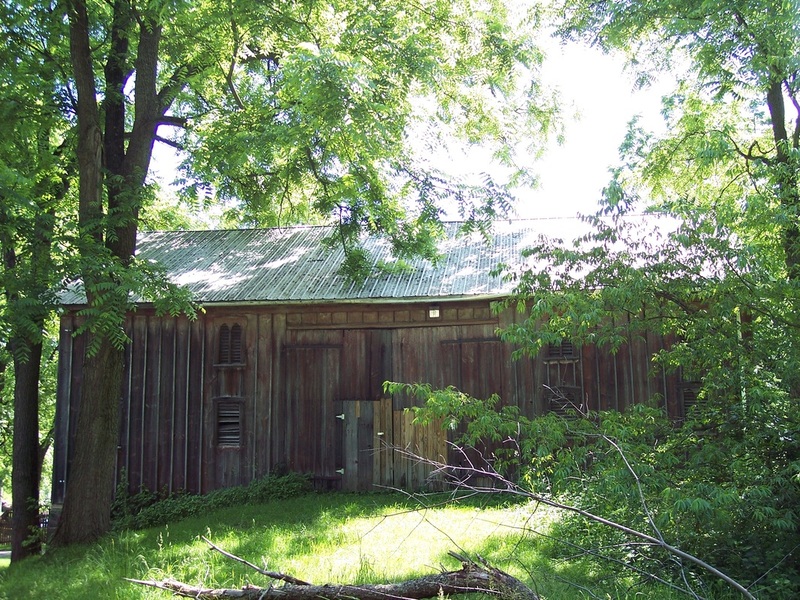 In accordance with his will, Lora E. (Thursby) Swartz then conveyed 28.84 acres in Sections 10 and 27 (including the Walnut Woods property) to Vinnie Steese in 1913. Vinnie Steese (b. ~1888) was the daughter of Henry J. Steese and Katherine (Neitz) Steese. 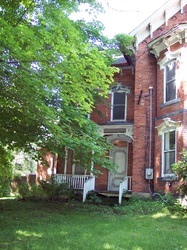 Henry J. Steese retained a life estate in the subject property. Vinnie Steese married William N. Clause. 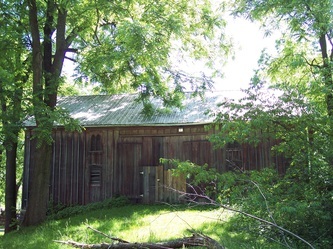 According to Pauline Franks (longtime Green, Ohio resident), Henry J. Steese, Katherine Steese and their granddaughter Marian (first daughter of William Clause and Vinnie Steese Clause) lived on the property for several years. Marian’s parents, William Clause and Vinnie Steese resided near Buchtel High School in Akron. After Vinnie Steese Clause’s death in 1944, the property of the subject designation passed to Robert E. and William N. Clause. Robert E. Clause and wife Mary Clause (still a resident of Green) then raised their family in the home of the subject property. Click here for more information about the Aaron Swartz Family and the Aaron Swartz Home.